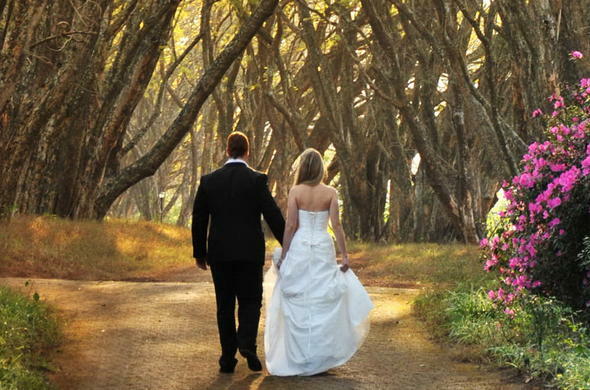 Whether you are looking for the perfect wedding venue or destination for a romantic retreat, we have hand-selected intimate and romantic hotels and lodges in the stunning Mpumalanga region for you to choose from. Respark the romance at one of these charming little hotels and lodges in Mpumalanga. Although renowned for being one of the best destinations for game viewing and adventure sport in South Africa, Mpumalanga is also a premium romantic destination. From enjoying chauffeur driven or self-drive tours of the picturesque Panorama Route, admiring the scenery from the window of a helicopter, horse riding in the most scenic setting, to tracking the African Big Five - you will experience a romantic getaway that will surpass your wildest imagination. Enjoy a relaxing stay in one of the lovely, exclusive suites offered at the hotel and lodges. You and your loved one can make the most of the state-of-the-art facilities on offer such as a private sauna, Moroccan bath and golf course, depending on which lodge or hotel you are staying at. 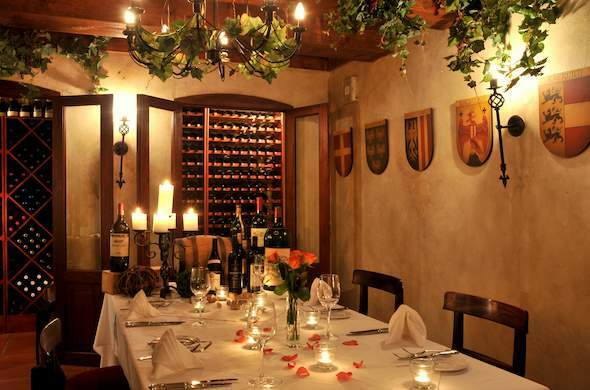 Dress up for a romantic dinner and tuck in to a delicious meal and sip fine South African wine. Stay in romantic and luxurious rooms with Austrian flair and African touch at the luxurious Olivers Country Lodge. Sip fine South African wines while indulging in sumptuous cuisine. At Olivers Country Lodge you can embark on romantic tours of the Panorama Route, enjoy scenic helicopter flights, hot-air ballooning, and many more with your loved one. Experience tranquility and respark the romance at Highgrove House Hotel in Mpumalanga, that offer couples accommodation in exclusive garden suites. For those who want to experience added luxury, the Private Courtyard has private saunas and pools in their own secluded garden. Discover the Panoramic Route on private chauffeur driven or self-drive tours or visit the botanical gardens. Perfect for a romantic getaway in Mpumalanga, Timamoon Lodge offers exclusive luxury accommodation on fabulous 4 poster beds. Watch the sunset with your partner from the infinity pool or simply relax in a Moroccan-style candle lit bath. 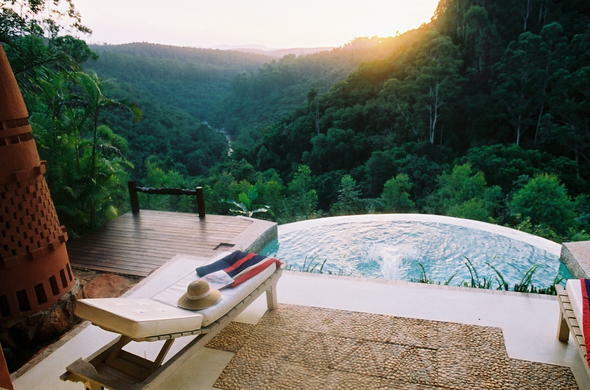 Enjoy amazing views of the Sabie River and indulge in exotic cuisine.